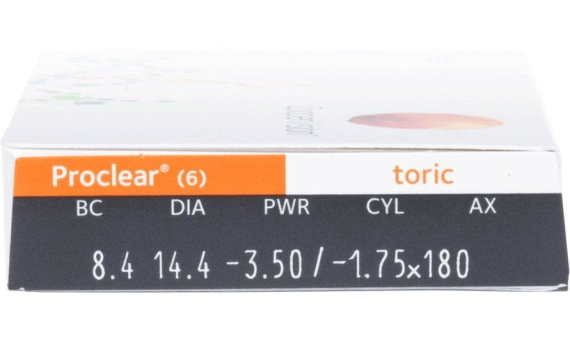 Proclear® Toric contact lenses let those with astigmatism enjoy a level of lens wearing comfort unparalleled by any soft toric lens. 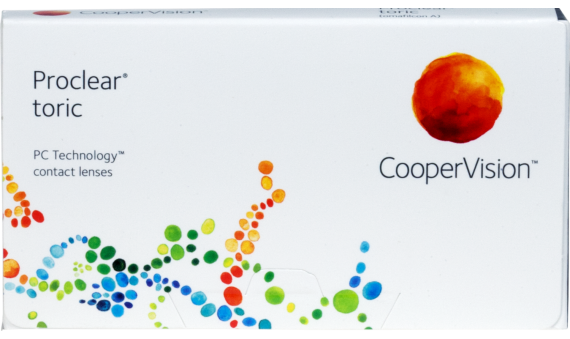 PC Technology™ contains molecules of phosphorylcholine (PC), a substance naturally formed in the human eye. These molecules attract water, which keeps your toric lenses most and your eyes hydrated all day long.